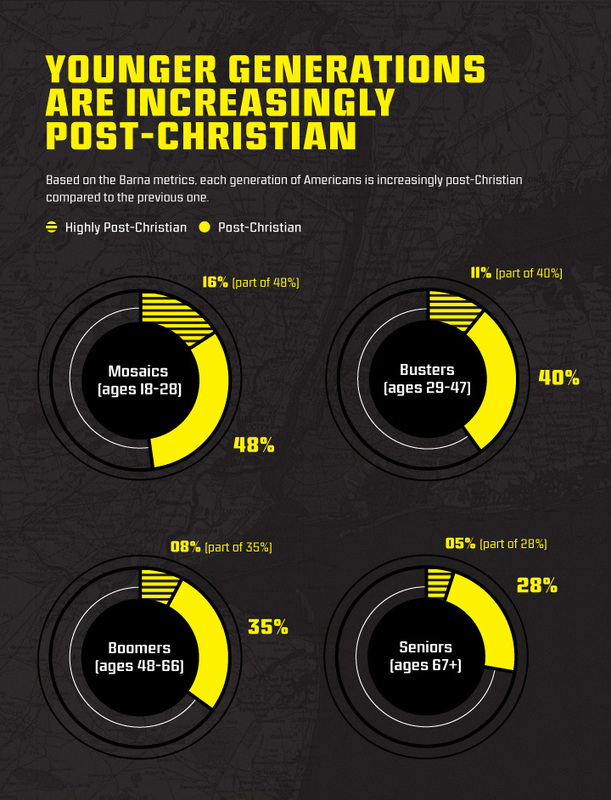 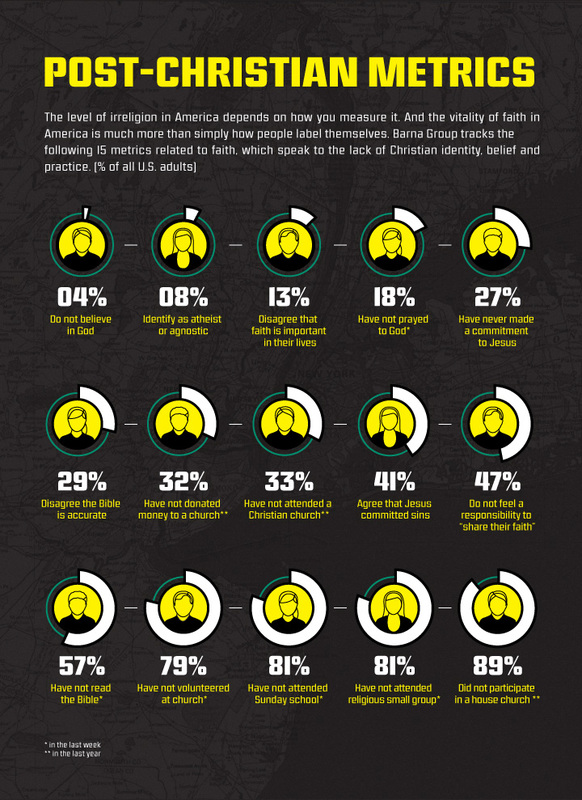 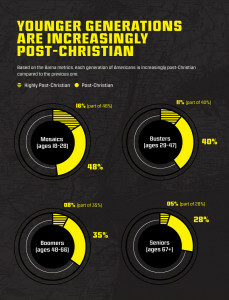 Infographics: Are We A Post-Christian Culture? . . . . 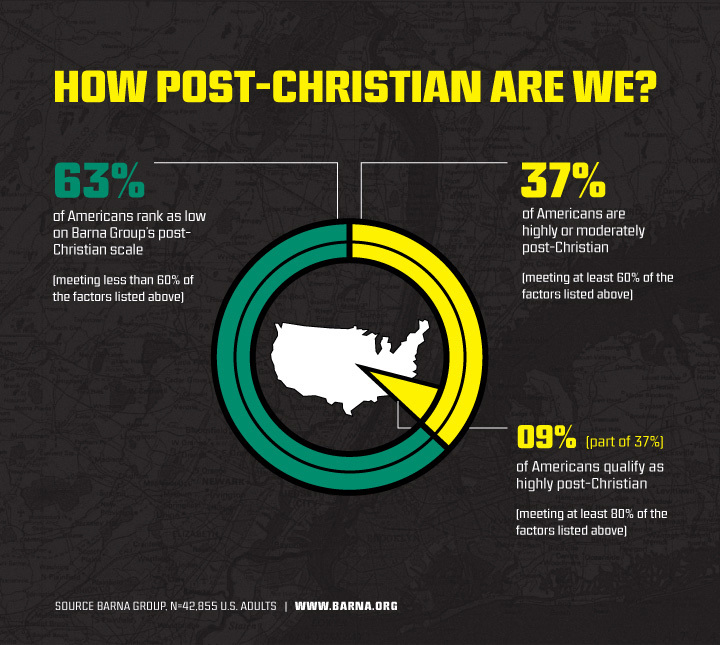 This morning I received an interesting and helpful email from David Kinnaman and the Barna Group regarding some research they’ve done on the so-called “Nones” and the growing number of adults who claim no religious affiiliation. 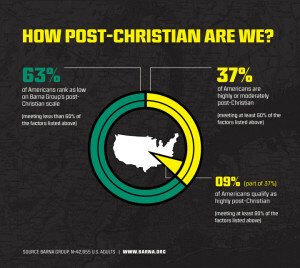 I encourage you to access and read the news release – “How Post-Christian is U.S. Society?” – here. 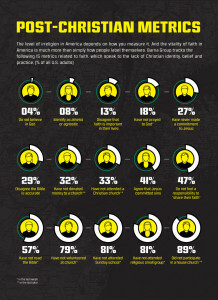 ← Suicide, Compassion, and Unintended Outcomes. . .